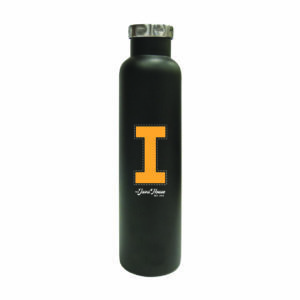 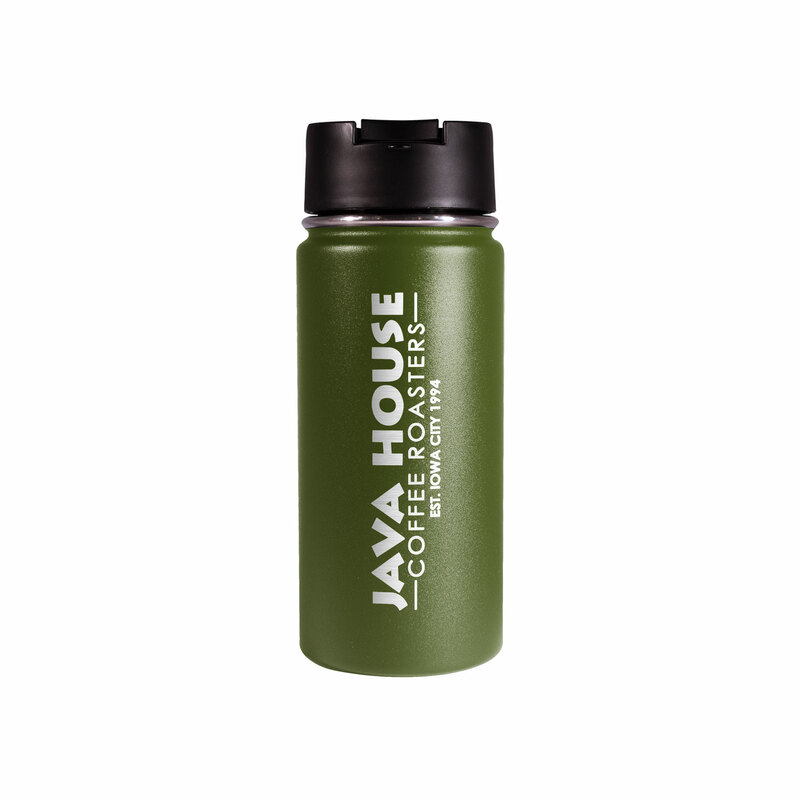 Not too big, not too small — our 16 oz Coffee Flask is just right. The same size as a Java House hot drink, this flask delivers your daily caffeine fix without the disposable cup. 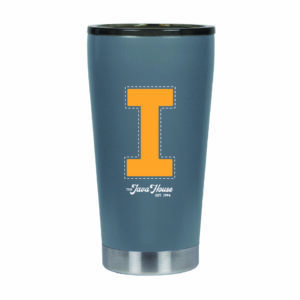 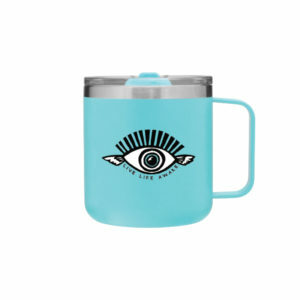 This cup keeps your chai tea latte hot for up to 12 hours and your cold brews icy for up to 24 hours.